This morning Chicago celebrity chef Graham Elliot tweeted out something that looked a lot like this (pictured here): With the question, Does this belong on the Thanksgiving table, yes or no? Responses were mostly yes ranging from "If it's NOT on the table, I'm leaving," to "YUP and on every leftover sandwich," to "Tradition, hell yes," and "Absolutely, right next to the Brown and Serve rolls,"--(and may I add the Stovetop). Among the few NO's, "Grossssss, No," and "No, cook up some real cranberries..." to "Homemade is so much better." Thus the big side debate continues. With 82% of Americans agreeing on Turkey as the centerpiece of the Thanksgiving table, it's the sides that bring out our raw emotions. A lot depends upon family traditions or where you live. 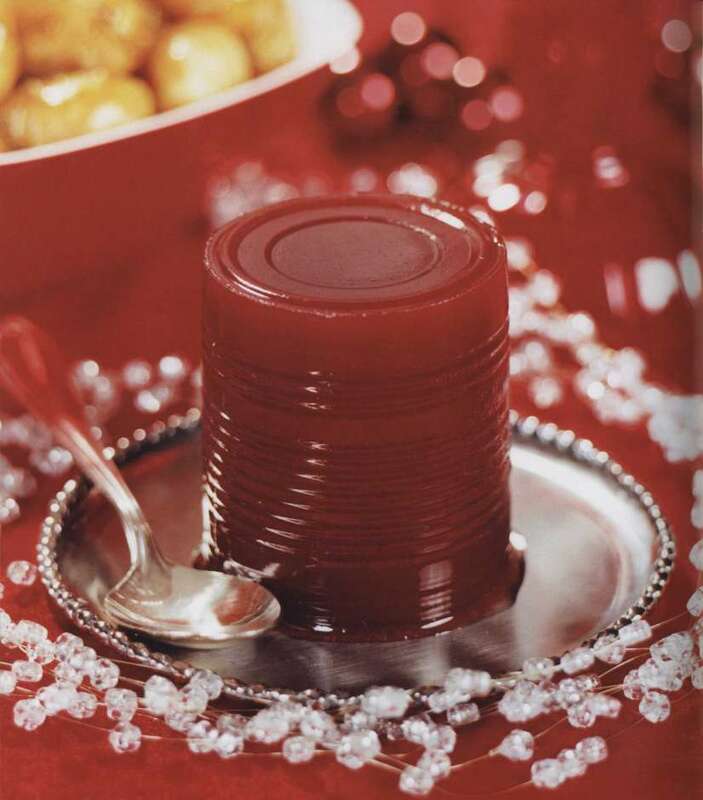 The Southeast is the definitive home of canned cranberry sauce with more than 50 percent of residents more likely to pick canned over the homemade--seems like Chicagoans may agree. Deep in the heart of Texas and other central Southern states it's cornbread with 40 percent of the population having it for Thanksgiving dinner, compared with only 28 percent for the rest of the nation. Mac and cheese? Now that's one I can wrap my head around any day of the year but it's a must for Thanksgiving on many tables in the Southeast. Us Midwesterners love our rolls and biscuits. Green Bean Casserole also makes an appearance on many Thanksgiving tables in the region. In New England squash is king with 56 percent demanding it on their table, compared with only 18 percent of the nation as a whole. No surprise that the far west, those healthy states like California, Washington and Oregon picked salad as their favorite. Salad? Coming from the Midwest, it NEVER even occurred to me to put salad on my Thanksgiving menu. What about dessert? Pumpkin pie is a longtime tradition and appears on the majority of Thanksgiving tables. Beyond that, four other popular choices are apple pie, especially in New England and the Middle Atlantic states; with pecan pie and sweet potato pie must haves in the South, and cherry pie making an appearance on many Midwest and West tables. 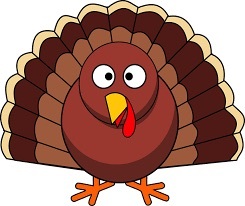 What are your must haves for Thanksgiving? Share your thoughts in the comments section below or on our Facebook page.